Pet owners have to give up pets for many reasons so PETS Clinic teamed up with PetSmart Charities to help keep pets with the people that love them. 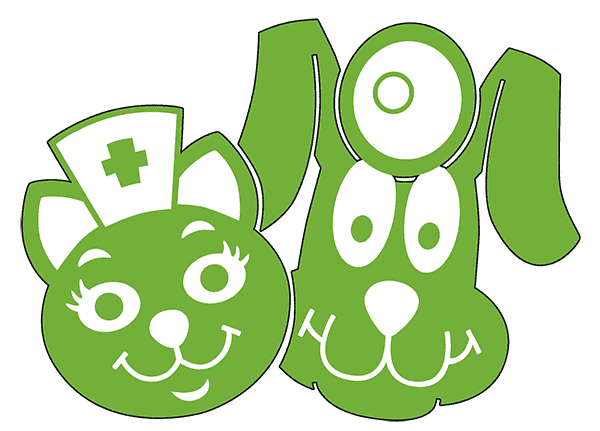 Because of a very gracious grant from PetSmart Charities, our clinic is now able to help with resolvable minor veterinary needs, pet deposits, and boarding. We have teamed up with several human service organizations locally to make sure victims of domestic violence have the opportunity to take their pets with them when escaping abusive situations. We also have the ability to help with pet deposits for pet owners that are transitioning from homelessness to housing. We have seen countless pet owners refuse a warm bed because it would mean their pet be left behind. We understand that pets make life better and we think everyone that loves a pet should be able to keep that pet. Thank you PetSmart Charities for recognizing that pets are never better off in a shelter if they have a human that loves them.